Don't know what to get your friend or partner for their birthday? 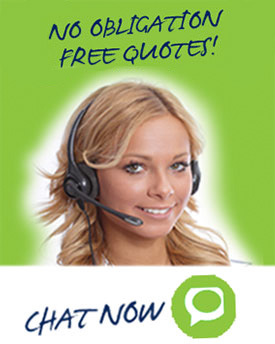 Top Tint Gift Vouchers make the perfect gift. 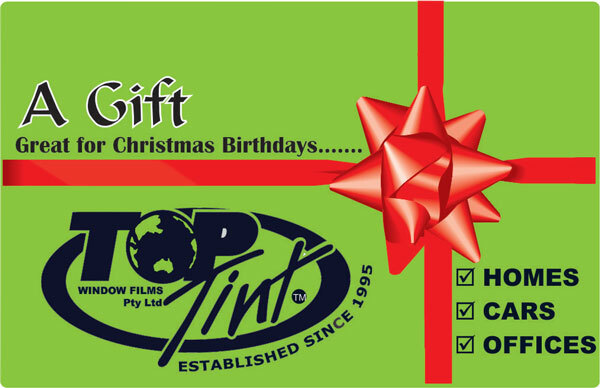 Top Tint Gift Vouchers are available to buy online via Paypal or in store (at 80a Watt Road Mornington) and are valid for 12 months from the date of purchase. The process is very simple and takes just a few clicks to complete. select the value then click "Add To Cart"
Gift Cards may only be used for purchases at Top Tint Window Tinting and cannot be returned or exchanged for cash. No change is given and any balance that remains on the card can be used in whole or part against future purchases. Gift Cards expire 12 months after issue. Any balance that remains on the Gift Card after expiry will not be available for use.